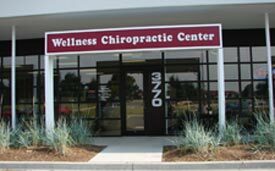 We’ve been delivering quality chiropractic care to the Altoona community since 2006. Dr. Eichelberger has been in practice for 22 years. Sound interesting? Please contact our Altoona office to make an appointment today.